Beagle Puppies - Visit Petland in Fairfield, Ohio Today! 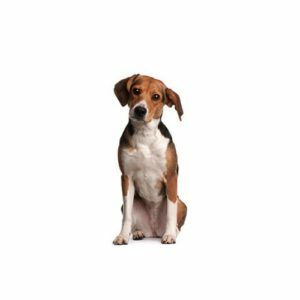 A sturdy hunting dog, the Beagle should look like a foxhound in miniature. His hunting ability, combined with a merry personality, has made the Beagle one of the most popular dogs in the United States according to AKC Registration Statistics. The most famous Beagle of all is Snoopy from the comic strip “Peanuts.” Today’s Beagle comes in two height varieties (13 in. and 15 in.) and any true hound color, including tri-color, red and white and lemon. Beagles are happy-go-lucky and friendly, making them a wonderful family pet. They are also favored for their compact size and short easy to care for coat. Since they lived in packs for hundreds of years, they naturally enjoy the company of other dogs and humans. Curious and comedic, they often follow their noses which can lead to some mischief if they are not provided with daily activity.